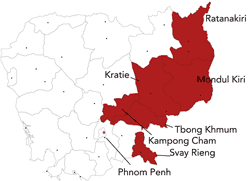 Ratanakiri is a province in northeast Cambodia. 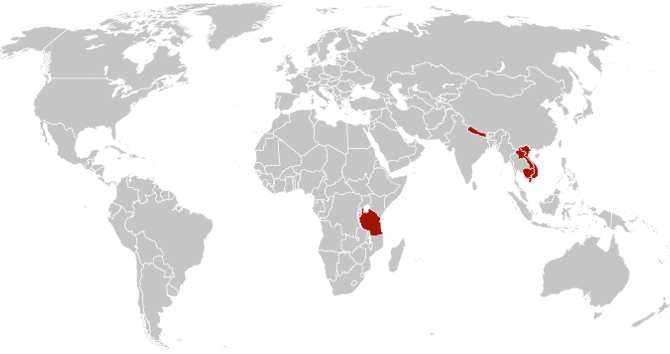 The province has about 184.000 inhabitants, most of whom work on the land. 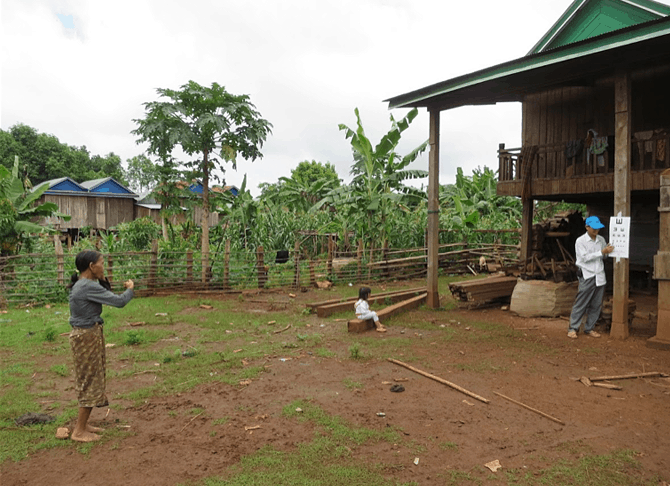 It is a poor province with limited infrastructure and large distances between villages, making many parts of the region poorly accessible. 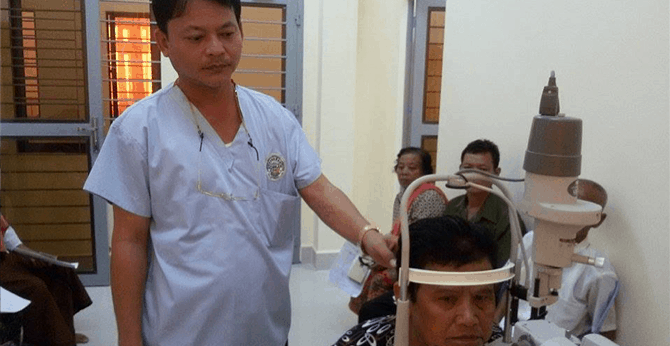 The provincial hospital in Ratanakiri has a modest eye care department, with an ophthalmologist present since 2013. 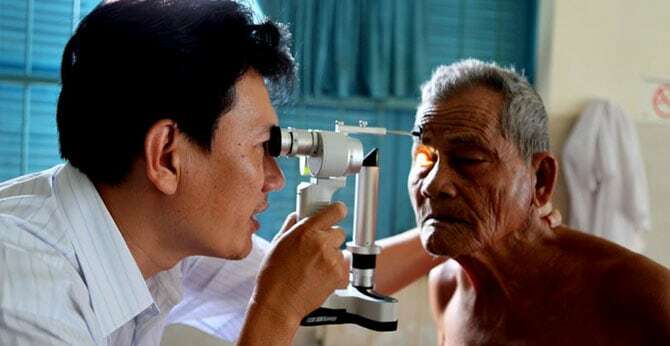 In addition to eye examinations and treatments, cataract surgery is also carried out in the hospital. 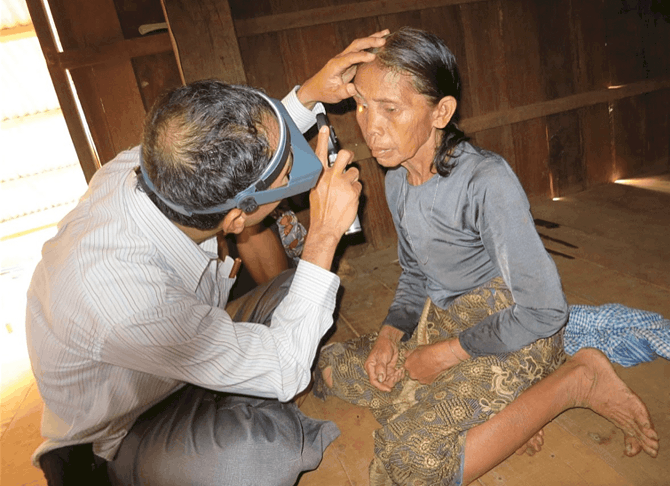 It receives aid from the Eye Care Foundation to provide free eye care to those in the service area who cannot afford to pay for it themselves. 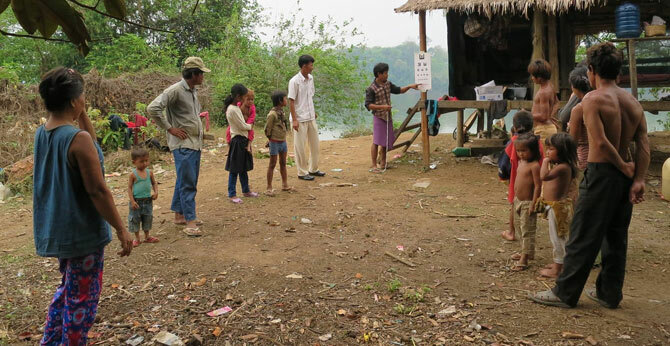 In order to provide the residents in remote areas with good eye care, eye screenings for locals are regularly held on site. 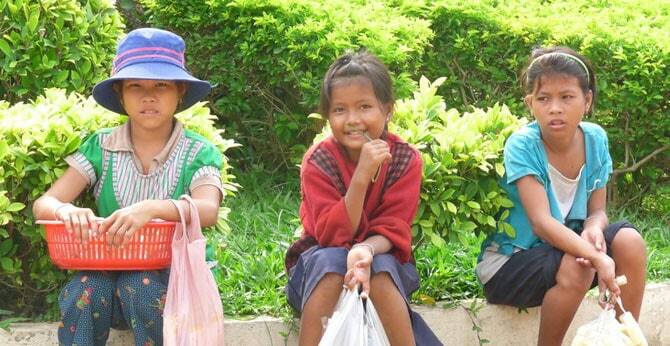 If necessary, patients are referred to the provincial hospital. 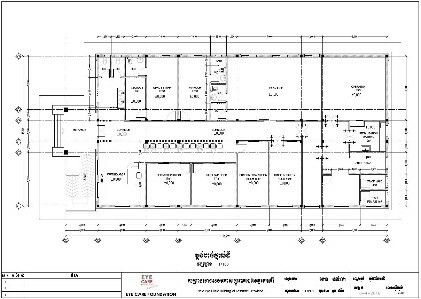 The current provincial hospital offers too little space for a fully functioning eye department. 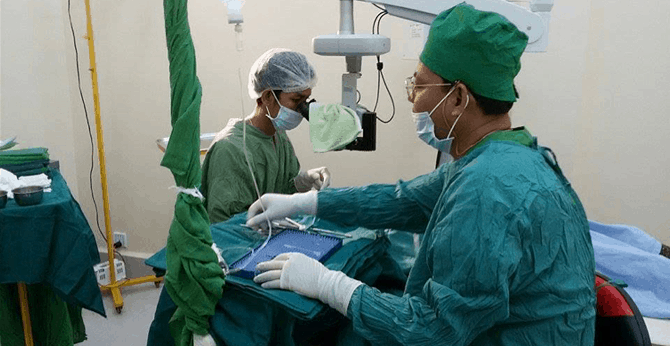 The eye department does not have its own operating theatre, no space to store medical equipment and there is no room for patients who need to stay overnight after surgery. There is only a small consultation room, where out of necessity all eye tests are currently taking place and supplies are stored. Surgeries are now forced to take place in a shared operating theatre. 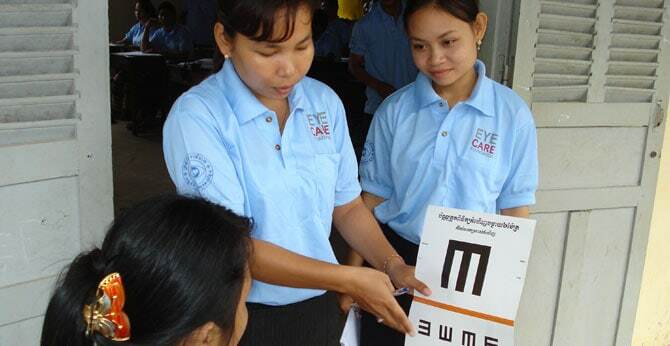 The new eye clinic is a major step forward in the field of eye care in Ratanakiri. 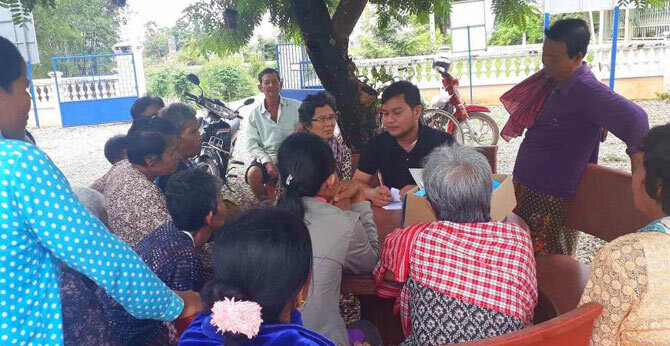 The Eye Care Foundation is building a new eye clinic on the grounds of the hospital, consisting of a single storey, making it easily accessible to visually impaired and blind patients. A ramp is being installed for patients in wheelchairs. View pictures of the construction process.